A beautifully bound and illustrated book containing thirteen adventures; The Adventure of The Empty House, The Adventure of The Norwood Builder, The Adventure of The Dancing Men, The Adventure of The Solitary Cyclist, The Adventure of The Priory School, The Adventure of Black Peter, The Adventure of Charles Augustus Milverton, The Adventure of The Six Napoleons, The Adventure of The Three Students, The Adventure of The Golden Pince-nez, The Adventure of The Missing Three-quarter, The Adventure of The Abbey Grange, The Adventure of The Second Stain. 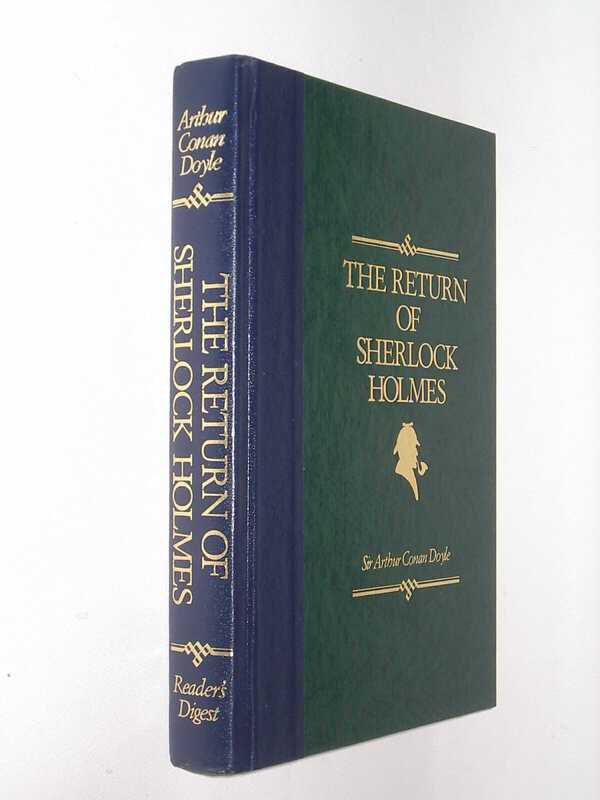 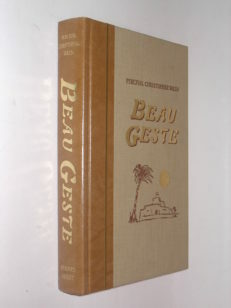 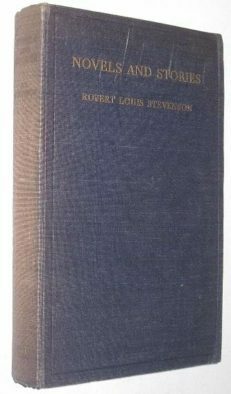 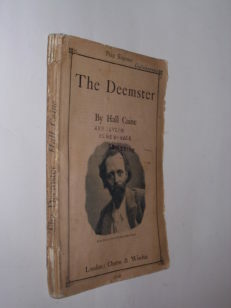 Containing the complete text of the original work that heralded the return of the famous detective after a ten year gap. 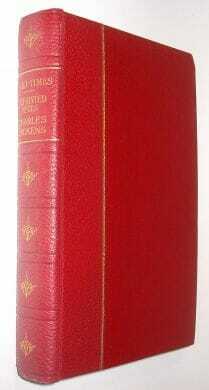 Afterword by John L. Cobbs.